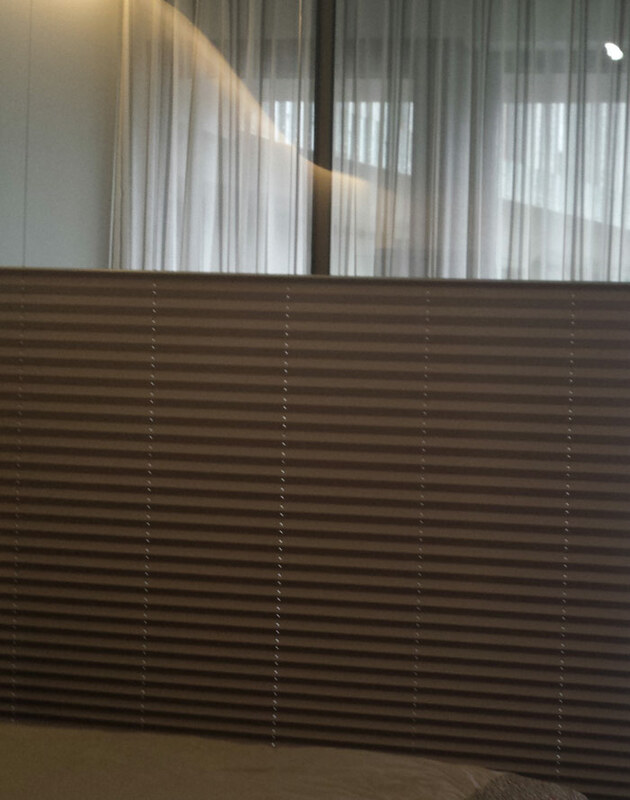 Similar to honeycomb blinds, pleated blinds stack up tightly. There are several options including duo pleat (top down & bottom up) & twin pleat (sheer/blockout combined in one blind). This style of blind is very practical for skylight windows.